Physics is the natural science that studies matter and its motion and behavior through space and time and that studies the related entities of energy and force. Physics not an easy subject you need practice to understand well. If you want to score well in your board exam you need to practice these CBSE Previous Year Question Papers. They can helps you to increase accuracy and speed of solving the paper. 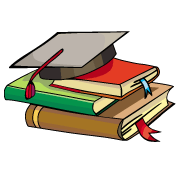 And you can easily solve the question paper and strategize the way of writing the exam in allotted time. Also it gives you an idea of question type and pattern. You can download CBSE Previous Year Question Papers for Class 12 Physics 2018 in myCBSEguide website and mobile app for free. 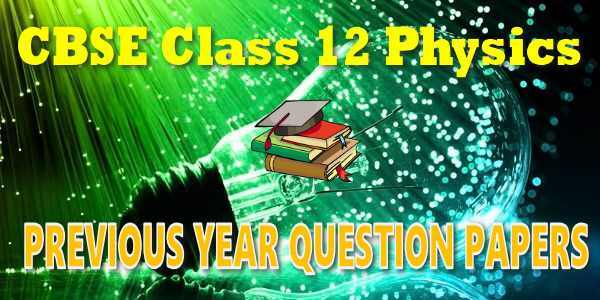 Old question papers of last 10 years for class 12 Physics download as PDF from myCBSEguide.CBSE class 12 board papers of last 5 years solved for Physics 10+2 board exams download free. CBSE board question papers for class 12th Physics with answers 2005,2006,2007,2009,2010,2011,2011,2012,2013,2014,2015,2016,2017,2018 and 2019 are conducted by central board of secondary education, New Delhi in the month of March and April. Plus Two CBSE Physics Question Papers of CBSE board exams with latest marking scheme and revised blue print is something each and every child should go through and practice regularly for better results in board exams. 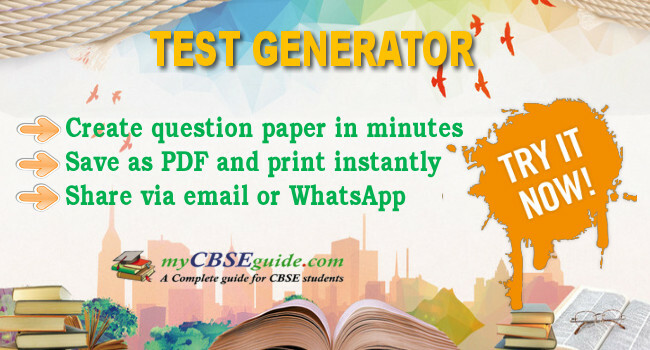 CBSE board exam question papers class 12 with answers and complete solution for the year 2005 to 2018 are available for free download.